Wake up every day to Gorgeous views of the Patuxent River. This property is a double lot, over a half acre with more than 100ft of waterfront! 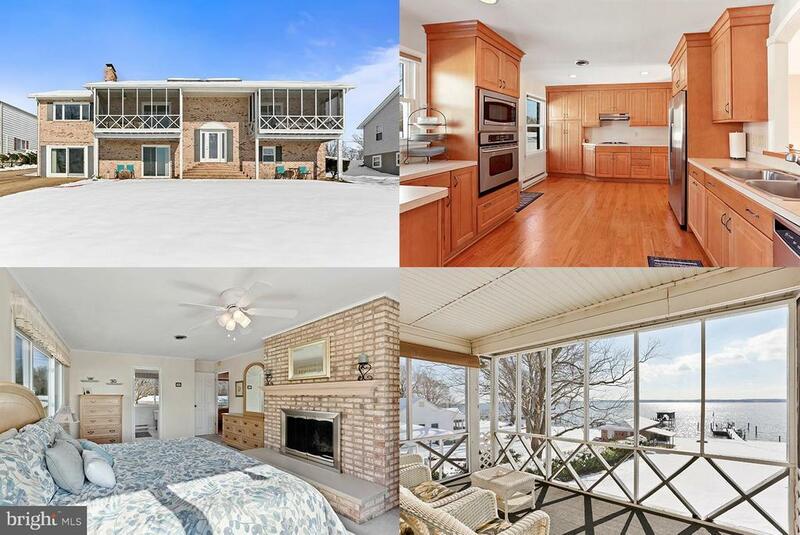 All brick ranch style home boasts beautiful hardwood floors, updated kitchen and bathrooms, two screened in balconies off of main level bedrooms, Master bedroom with private bathroom, two fireplaces, six bedrooms, three full baths, over 3, 500 sqft of living space! Two car detached garage, firepit down by the water and a large pier with boat lifts!